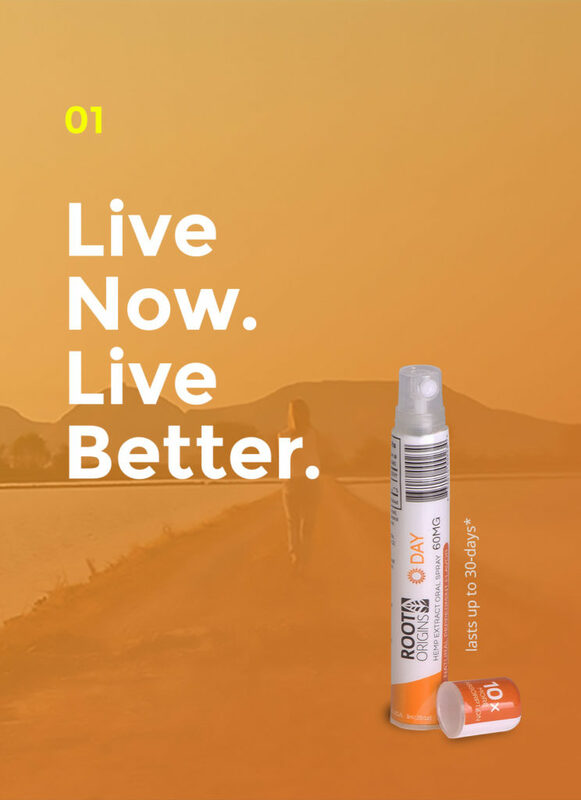 Based in Carlsbad, California, Root Origins is a hemp-extract consumer products and bulk hemp wholesale company that is developing, licensing and commercializing a natural plant-based line of full spectrum CBD products. Root Origins provides a seed to shelf holistic approach for key segments of the industrial hemp business. In our farmer facing ingredient division we set the bar for sourcing by applying standards used to manage risk in other agricultural food ingredients. We leverage long standing relationships directly with growers, vet their processes and third-party tests to validate results. Root Origin's alignment with U.S. universities and farmers allows us to work as a compliant business within each state to accomplish specific goals for genetics and plant yields. In return growers bring us opportunities to contract grow and develop downstream markets in food, fiber and CBD biomass. Our re-investment into agriculture and infrastructure in hemp sets us apart in the industry. 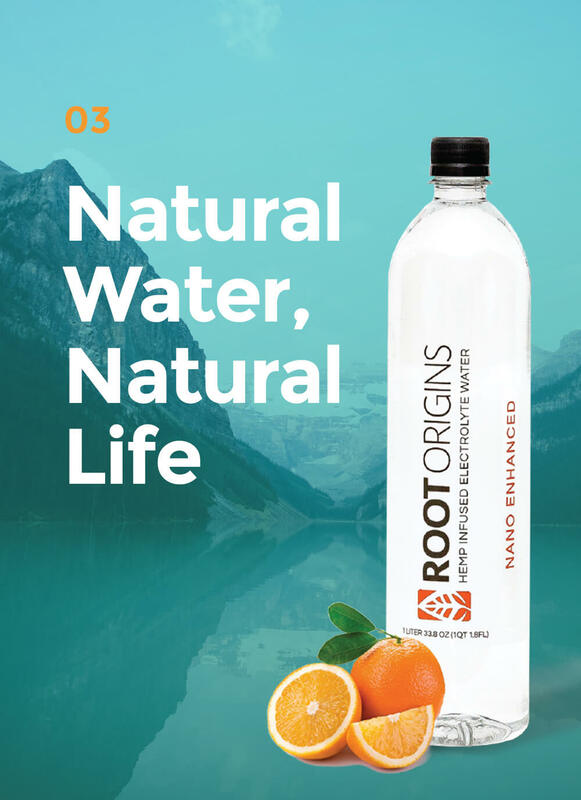 Root Origins team includes culinary and technical expertise to develop a branded line of products utilizing hemp extracts. Root Origins flag ship products include sublingual CBD sprays, topical pain gel, and CBD water. Root Origins supports the downstream hemp market through consultation and sales of hemp products including grain, fiber and bulk CBD. Find out more information about how hemp seeds can benefit you. The benefits are not only restricted to health but also help cure and disease at a much faster rate than the normal prescriptive drugs, without any side effects.